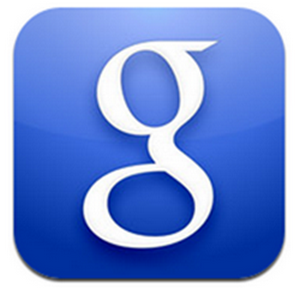 Google has recently launched the latest version of its Search App for iPad. The latest version of the app has made search really faster and spontaneous for Apple users. Google has also released a video on its YouTube channel to bring to light the most vital feature of the latest version of the app. Some of the key features demonstrated in the video include a simple and smoother way to recommend and share content with your friends on Google+, siri-like voice search and Google Instant. The last option exactly works in a similar way as it does on Google official search page, i.e. display results instantly as you type in with no need to hit the search button. All those iPad users running iOS 4 or higher can take advantage of the updated app. The app will offer a new way to look at search results and websites and that too side by side. Users can open new pages with slide-in pane that layers over search results and easily move back and forth between them. A Visual Search History feature in latest version enables users to revisit previous searches effortlessly. Google has also improved the searching options for images. Users with new app need to simply tap on a picture to get an image carousel that enables them swipe through different photos. The siri-like voice search will allow users to make search via voice commands without the need to type in the search box.